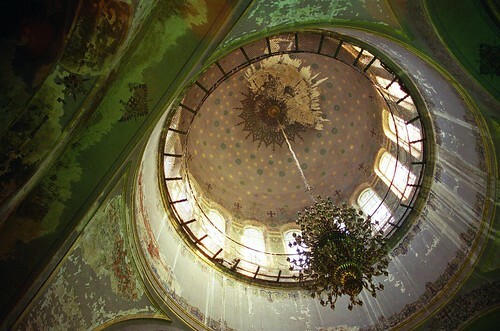 this is the russian orthodox church in harbin. unsurprisingly, it attracted a fair amount of abuse during the cultural revolution. it has since been restored…and then, like all other buildings in china, flaked and crumbled away again.